Wind on the back of your neck can break your attention, though not as violently as a giant pitcher of flavored drink mix smashing through your wall. Regardless of how they arrive, distractions have the same affect, pulling your attention away from where it was. But if you’re doing something that requires your complete attention? Like driving a vehicle? Distracted driving can have a major impact on your life and the lives of those around you. 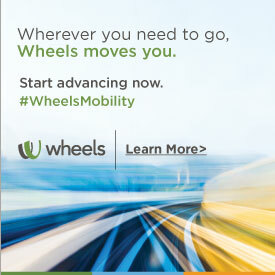 If your company has a mobile workforce, that impact extends from personal life to the business world. 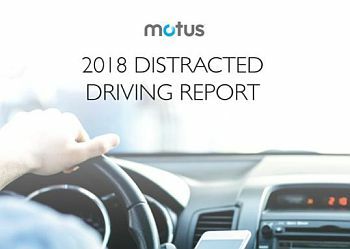 Especially after the insights provided by the Motus 2018 Distracted Driving Report. Webinar: Fleet Management in the Age of ElectrificationWhat are the Most Important Features to Have to Stay Safe in Wintry Conditions?